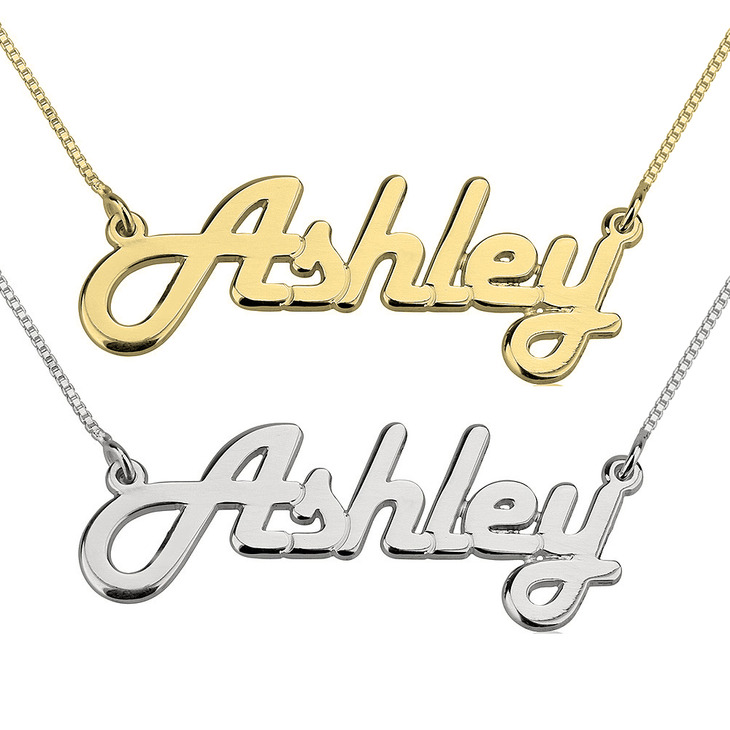 Give a gift of love with this solid Sterling Silver name necklace embellished with the name of your loved one glamourized with Stylish Italic font. 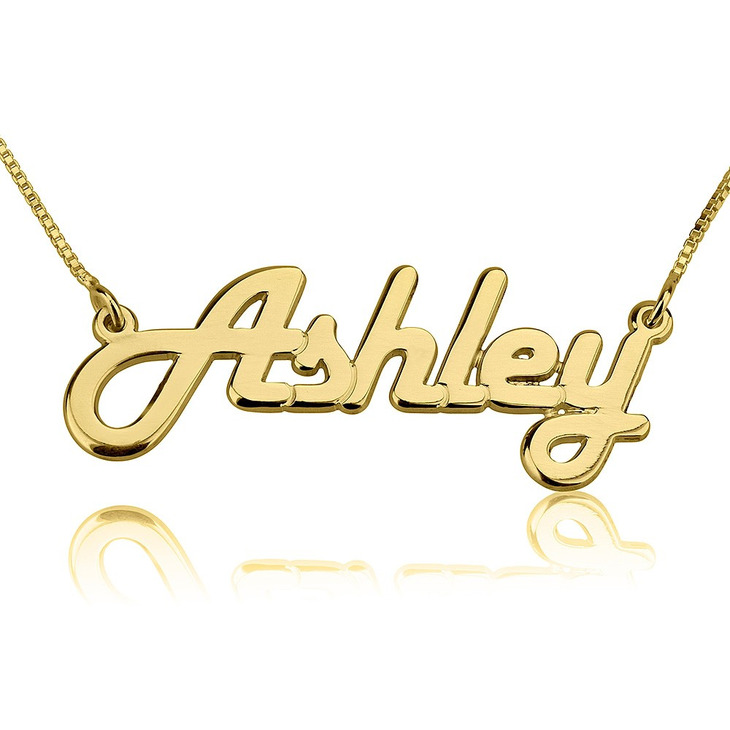 This awesome name pendant is available in both box chain and rolo chain in a length of your choice. 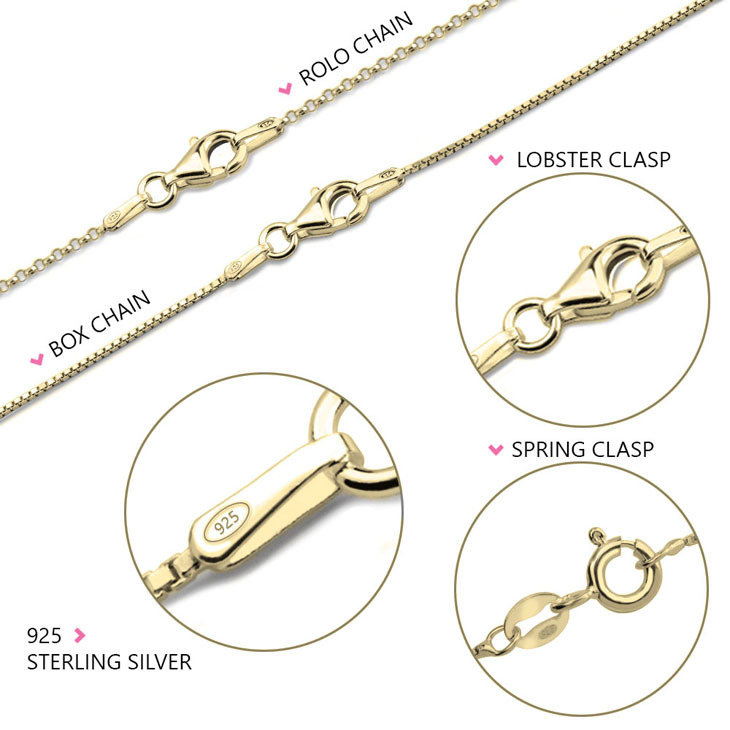 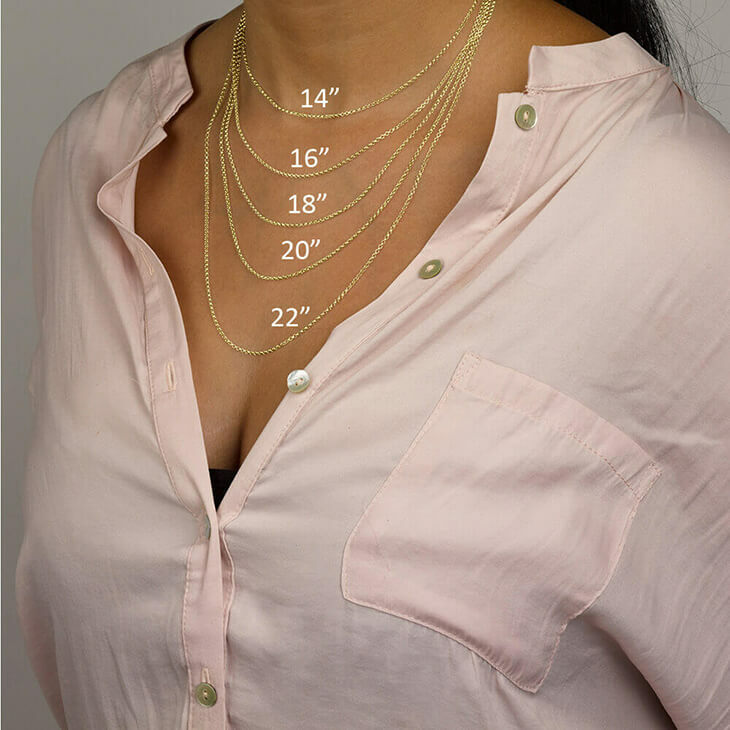 Precisely assembled to meet the highest standards of workmanship, this classic piece of jewellery is impeccable for those who are willing to make a true fashion statement. 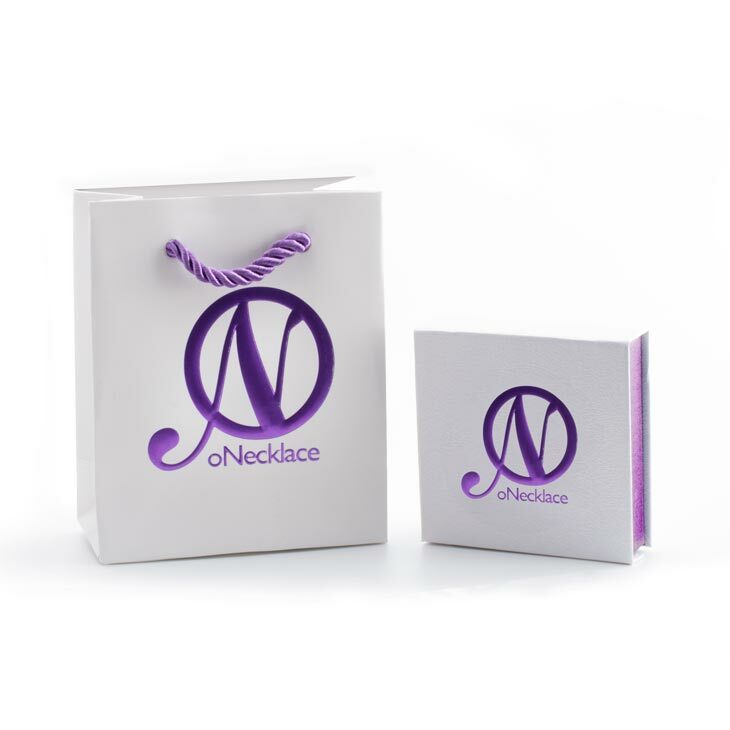 We offer one uppercase letter for each pendent with desired name styled with artistic Italic font to emphasize the aesthetic perspective of the bearer. 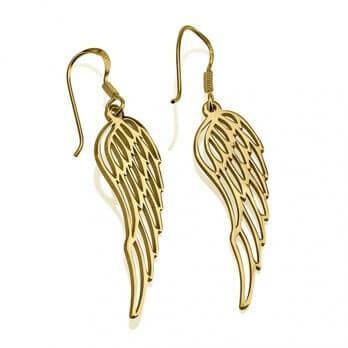 We provide worldwide Quick delivery with free shipping. 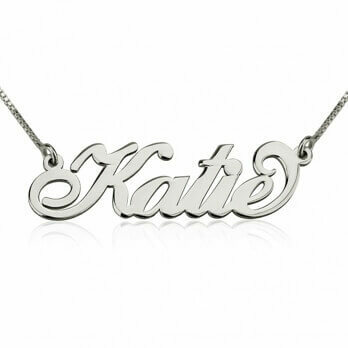 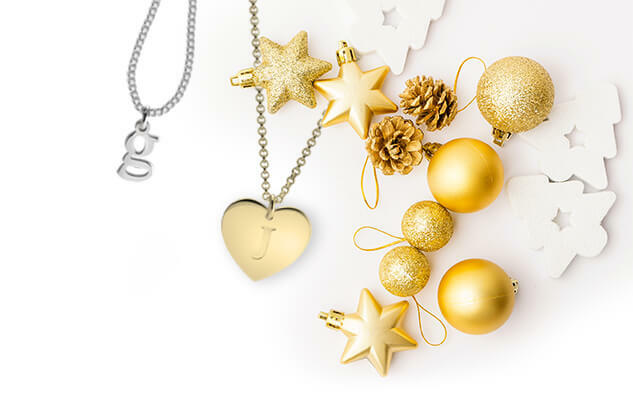 Surprise your loved ones with this lovingly created name necklace model!